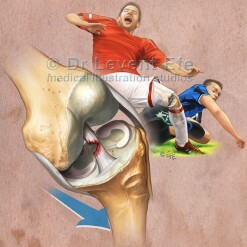 Orthopaedics related art for print or online use. 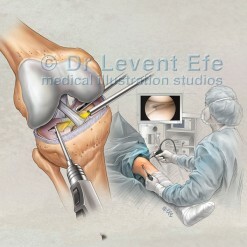 Dr Levent Efe, CMI is a renowned medical illustrator for his surgical art in the field of Orthopaedics. 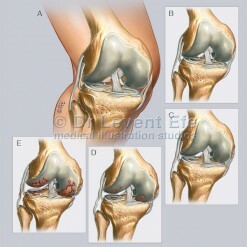 He has had extensive experience in illustrating techniques by prominent Orthopaedic surgeons in Australia and internationally. His still illustrations and interactive animations of various Joint surgery procedures tell the story of pioneering procedures in a calm, concise and easy-to-understand manner. These illustrations serve as an effective communication tool to increase patient confidence and allay any fears. 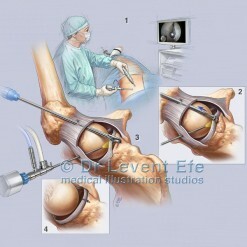 The images are mostly sequential, narrating the story of the procedure as well as an animation. 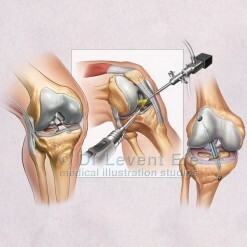 Each step of the procedure or pathology is labeled, so the specialist can write captions, describing the technique in their own words. 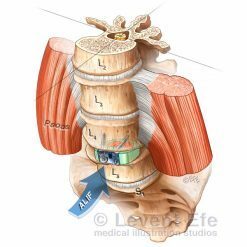 The images can easily be added to their website or print material, or be used in consultation to walk the patient through the process. 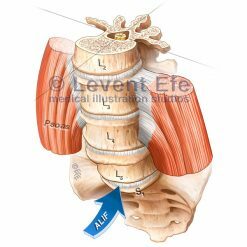 Orthopaedic surgery illustrations – for online or print publications.